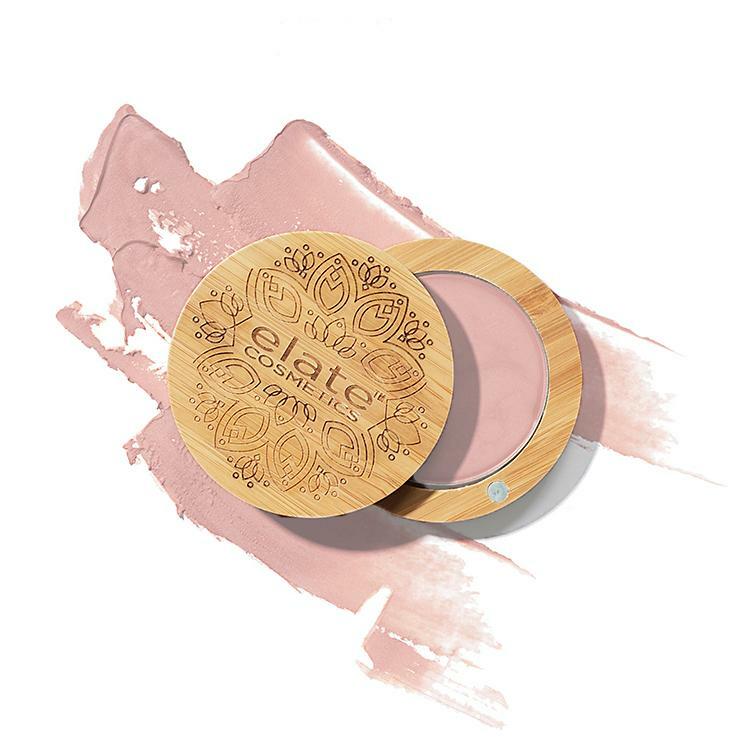 This Universal Crème from Elate Beauty will highlight your face with a youthful contoured glow. 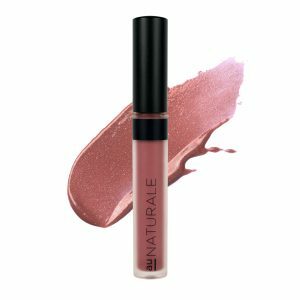 This little gem also gives lips a boost with matching colour that stays fresh all day. 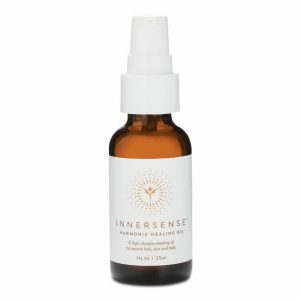 Made with cold-pressed organic jojoba oil, castor oil, evening primrose and borage, this crème glides on like a dream. Consider this your face’s wake-up ritual. 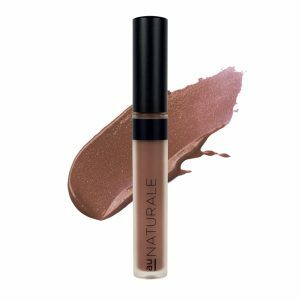 Color –Celestial is a light, cool highlighter with a hint of pink, for creating a soft glow. To Use- On Cheeks- Apply directly on or under your cheek bones. Blend with your fingertips, or use a brush for creating a more diffused colour. On Lips- Smooth over your lips like a balm, or use a lip brush for a more precise application.